When the flowers are blooming and the birds are singing, you probably dont want to seek out your traditional tragic opera. You can only handle so much sung sadness in the springtime! So thank Gilbert and Sullivan for works like The Mikado. This comedic opera, which is a thinly veiled criticism of British royalty even though it is set in Japan, ushers in the chuckles with talk of beheadings, live burials, marriage  no, seriously, this work isnt dour! The set is as colorful as the characters, and the musical numbers are pretty great, too. 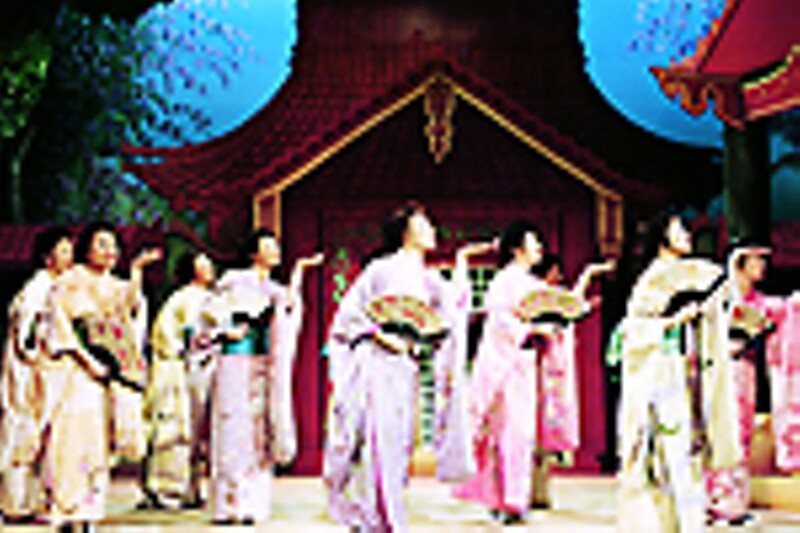 See for yourself when The Mikado is staged by the Carl Rosa Opera, a British touring company, at the Touhill Performing Arts Center on the University of Missouri-St. Louis campus (1 University Drive at Natural Bridge Road). The performance begins at 7:30 p.m., and tickets cost $31 to $50 at 314-516-4949 or www.touhill.org.